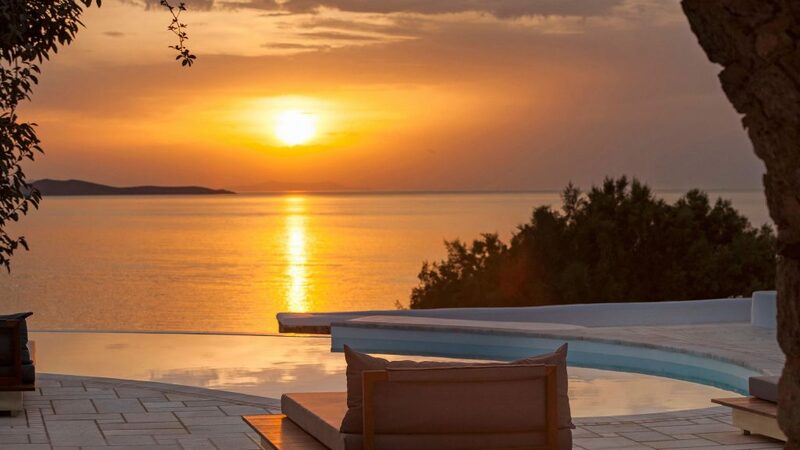 Theresa is a majestic and breathtaking property located in Aleomandra area facing the nearby islands and its colorful sunsets, in an absolute waterfront position. 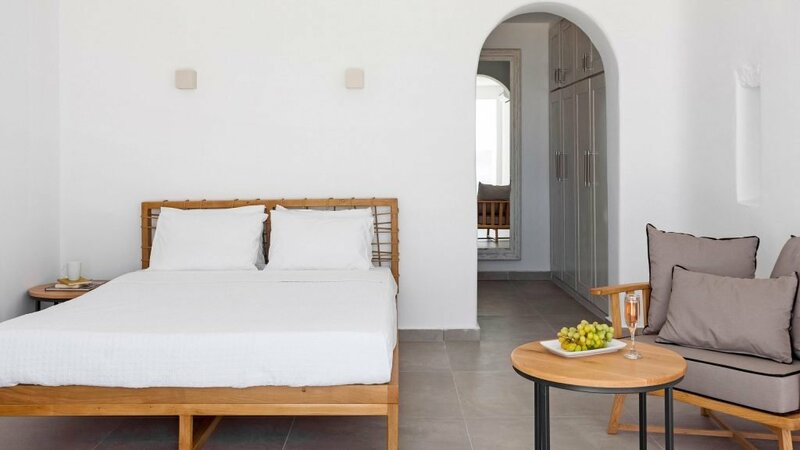 The property has own security gate with private parking, direct entrance access to top floor bedrooms and a side staircase access down to the main front door. 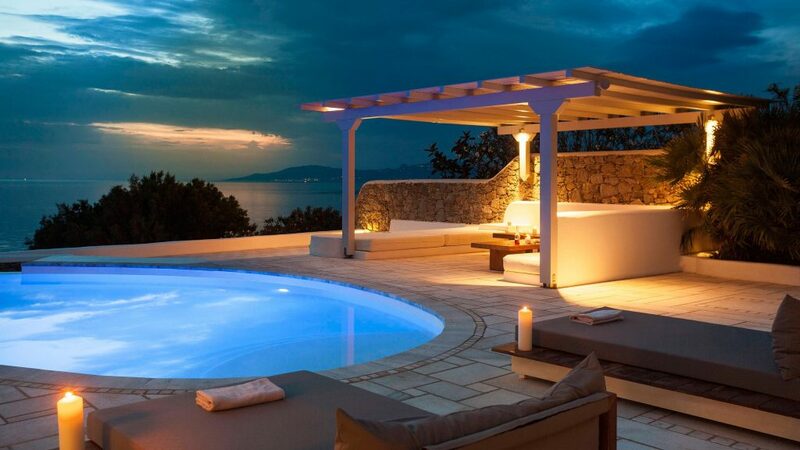 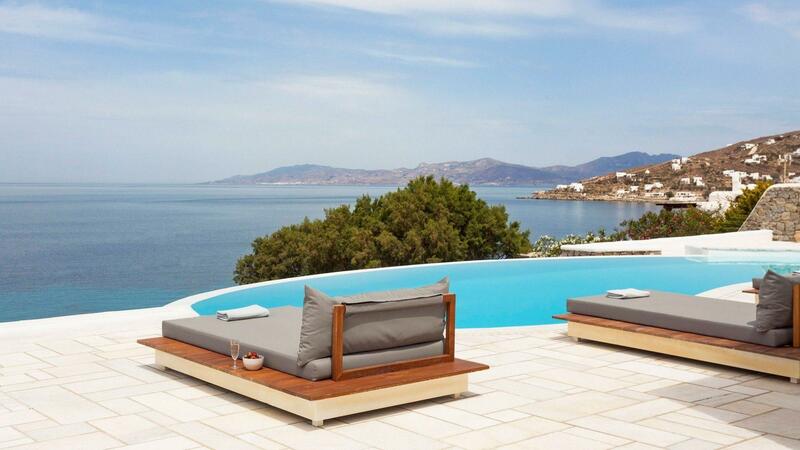 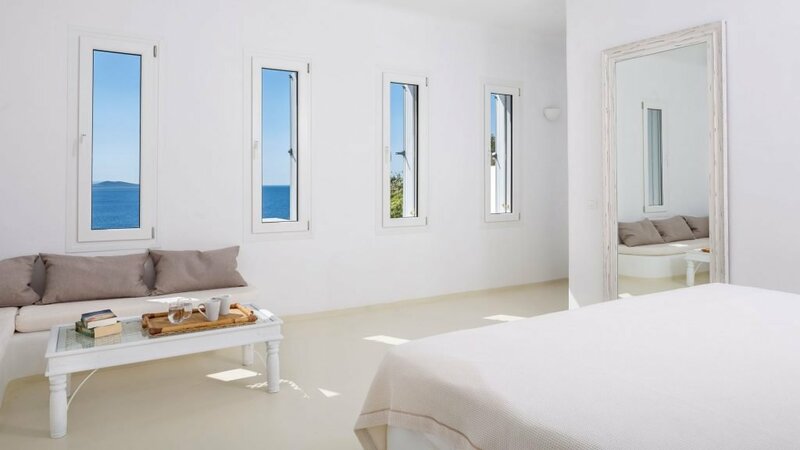 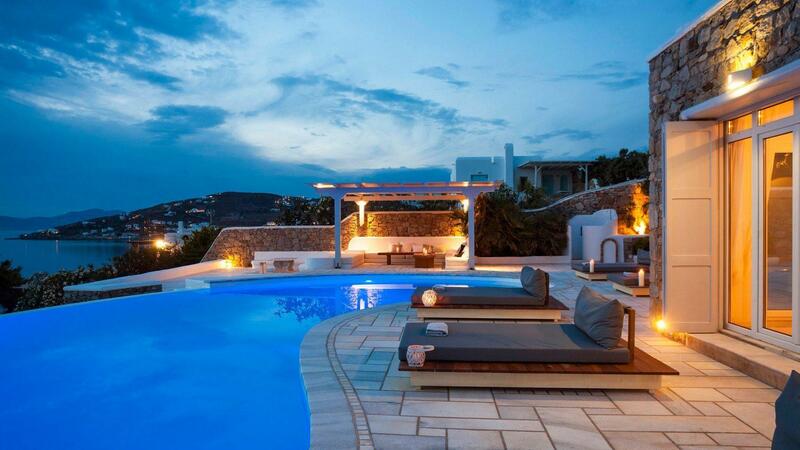 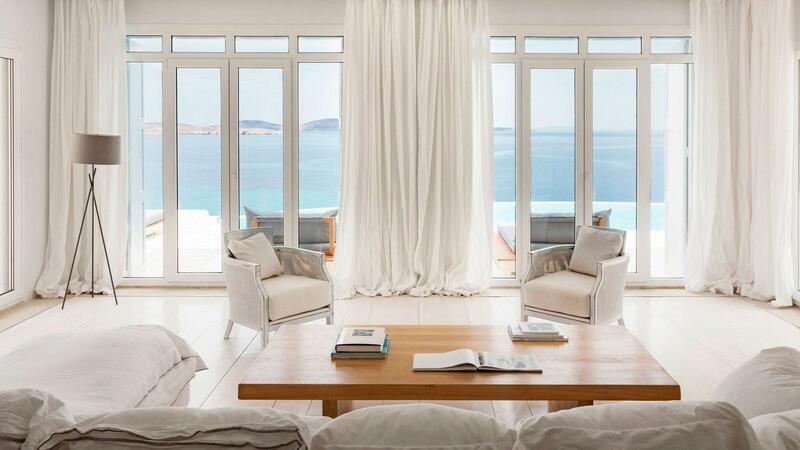 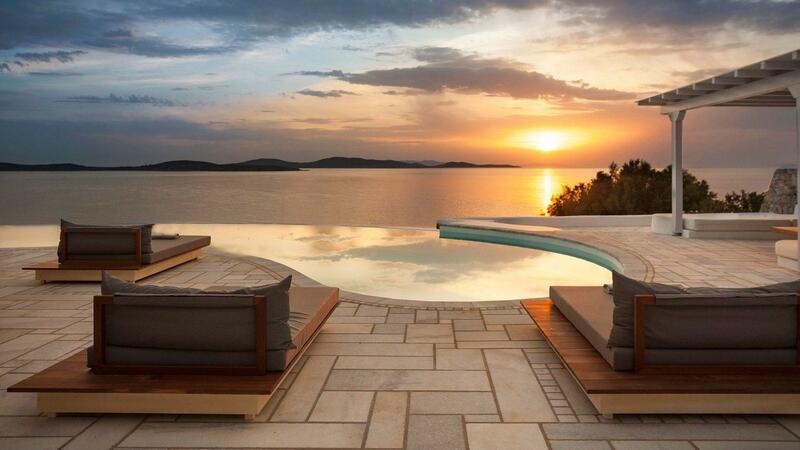 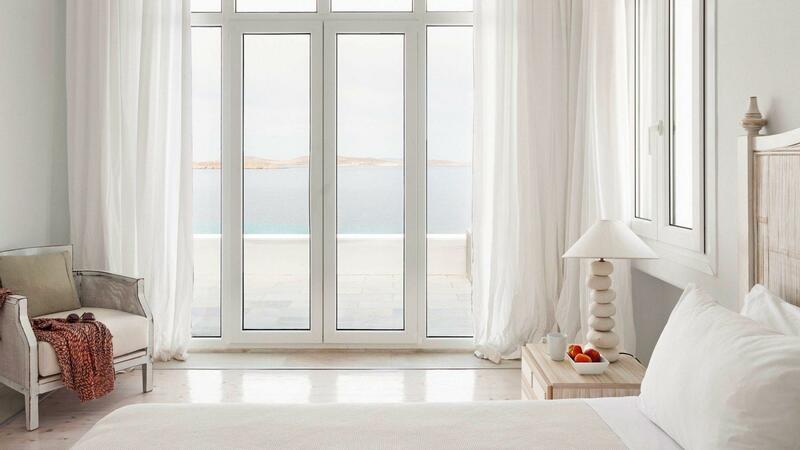 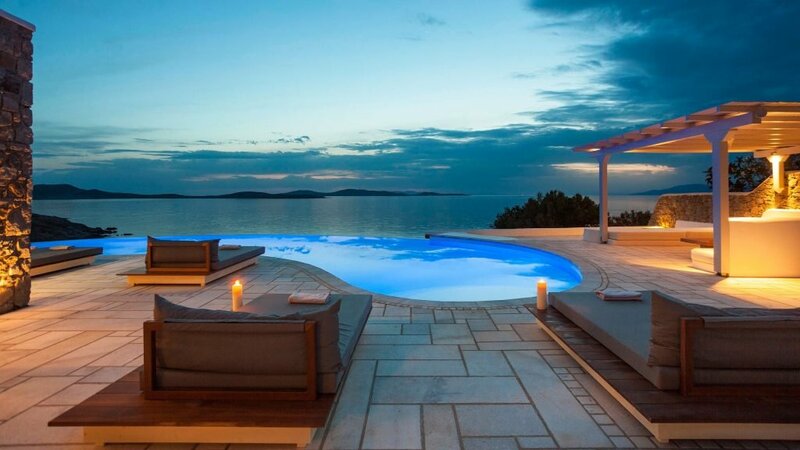 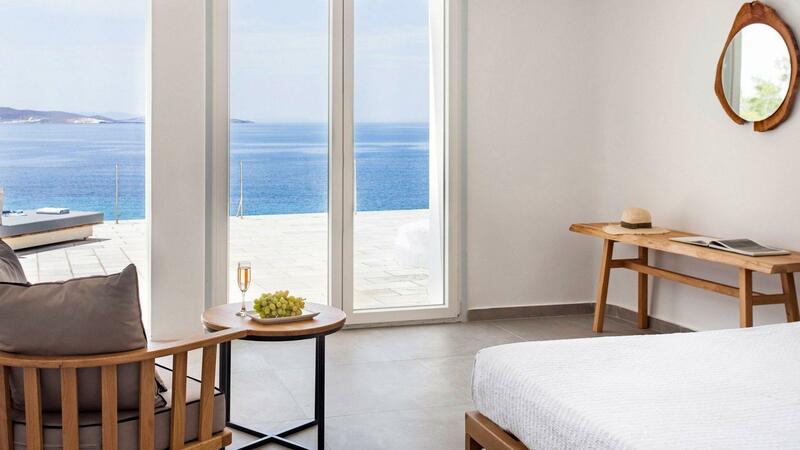 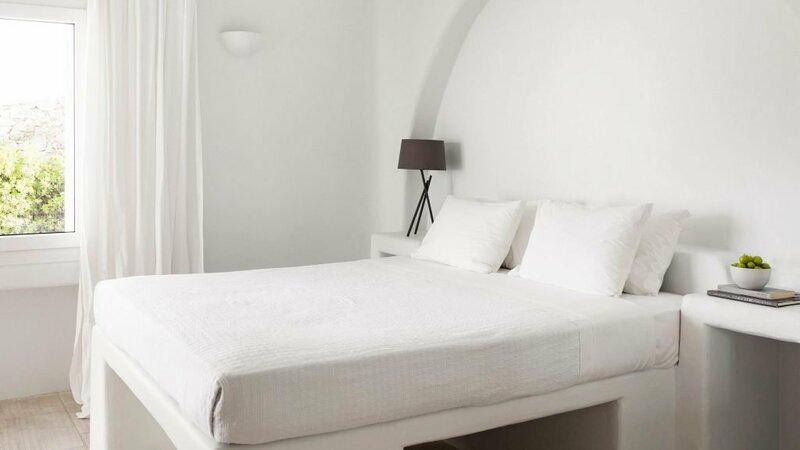 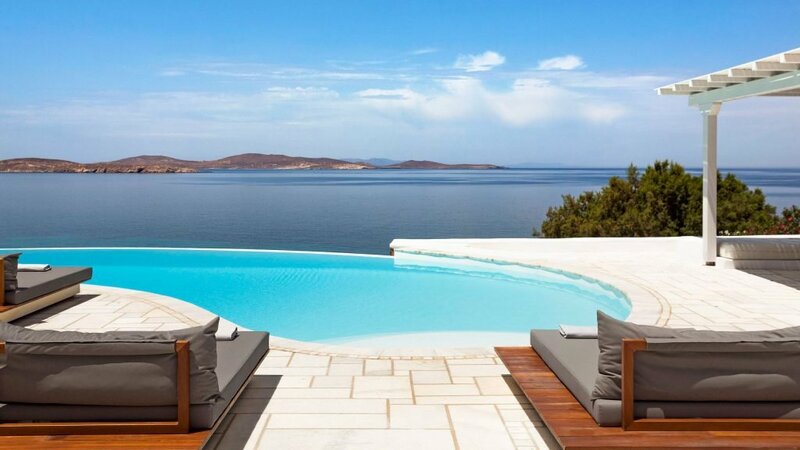 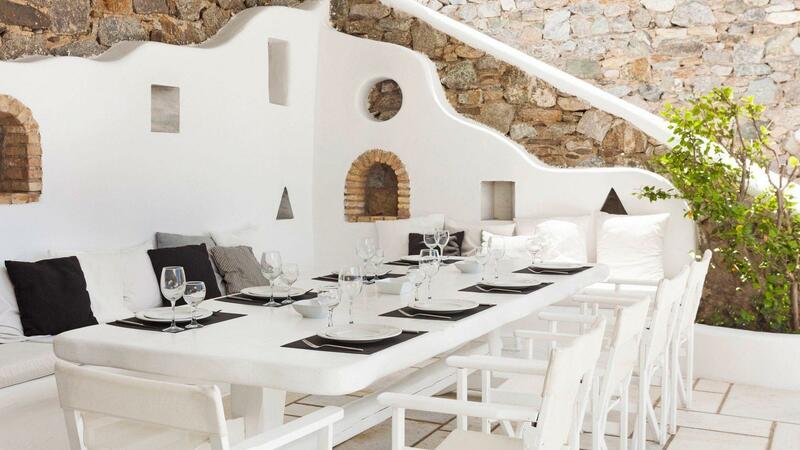 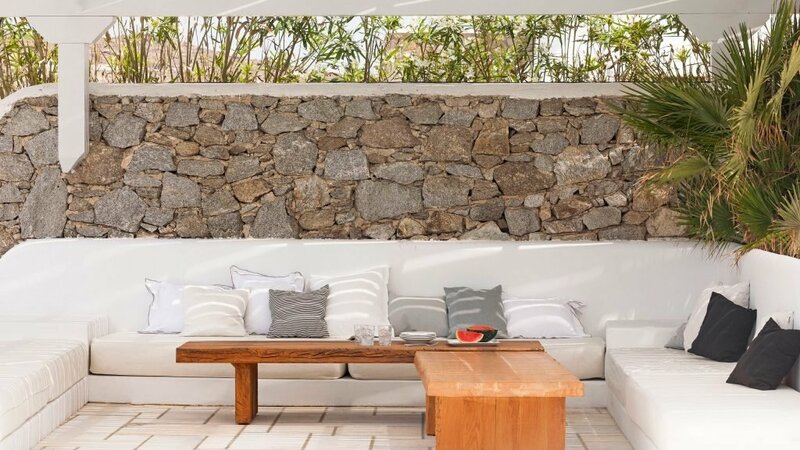 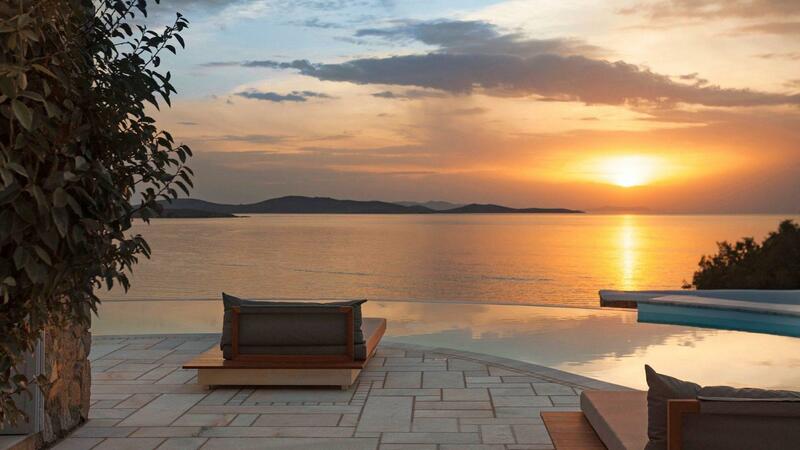 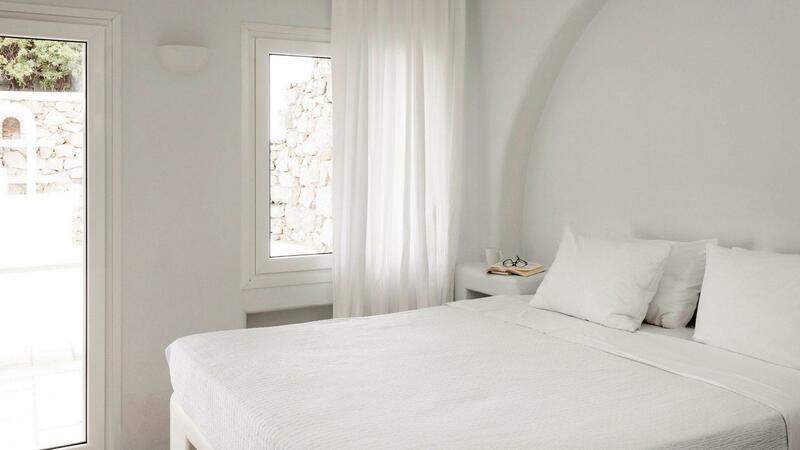 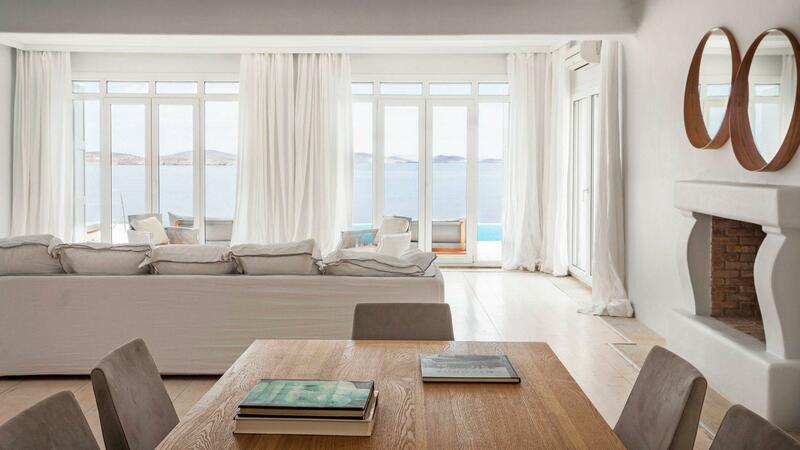 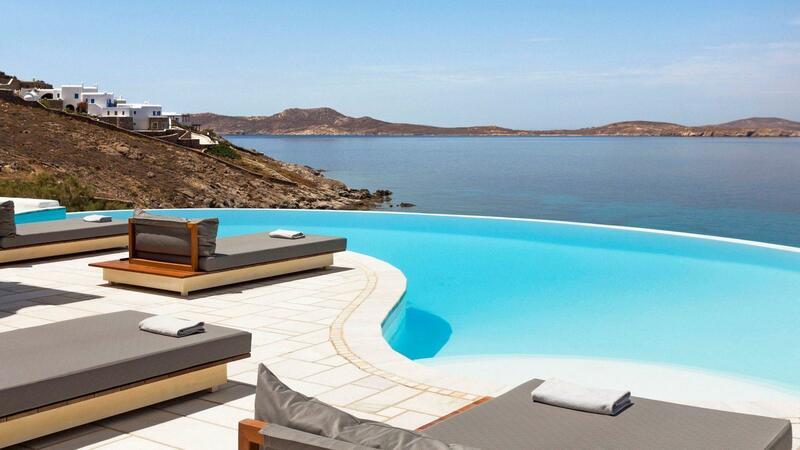 This unique property combines style, size and comfort with unparalleled views, which are unarguably the best in Mykonos. It is conveniently located just few minutes drive from Mykonos Town, Ornos and beach, making it a very rare and exclusive Island retreat.